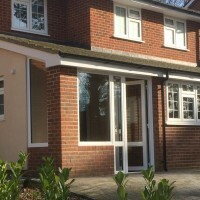 If you are a homeowner or commercial property owner in Chessington or Malden Rushett looking for doors for added security, warmth and style, contact Merton Windows and Doors. We are a local, family-run business serving domestic, commercial and industrial customers in the area and we offer a personal and refreshing approach to your glazing. We don’t believe in high-pressure sales techniques or over-inflated prices; we put quality, value for money and service first and only ever use the best products, sourced from the UK’s leading manufacturers. We have grown a reputation for being trustworthy, professional and efficient. 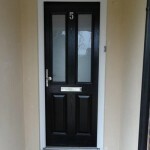 We supply and install an extensive range of doors that will enhance the visual appeal of your property. 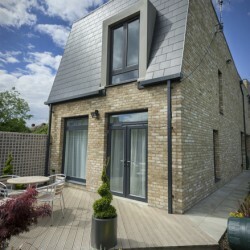 There are a huge number of design options and finishes to choose from, so whether you live in a period cottage or contemporary new build, we will find the perfect fit. 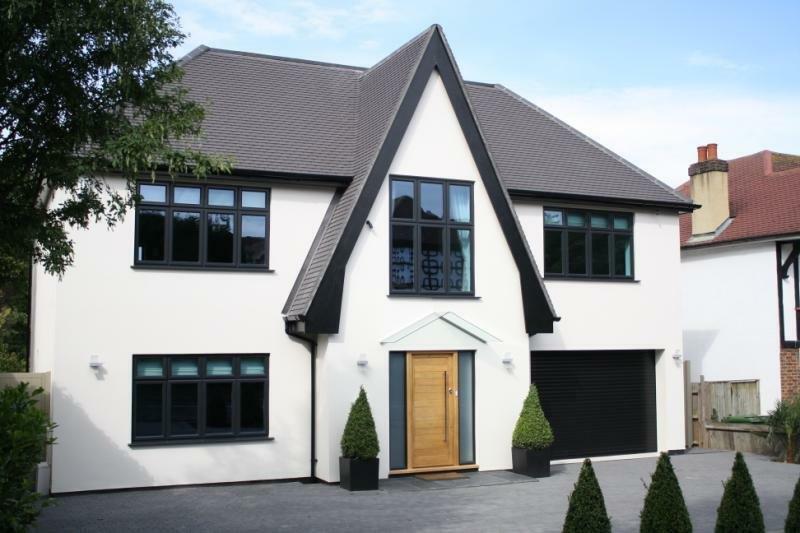 All our doors offer smooth operation, high-end security features, exceptional thermal efficiency and a 10-year guarantee. 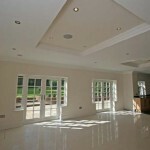 They can also be made to measure for a seamless installation. 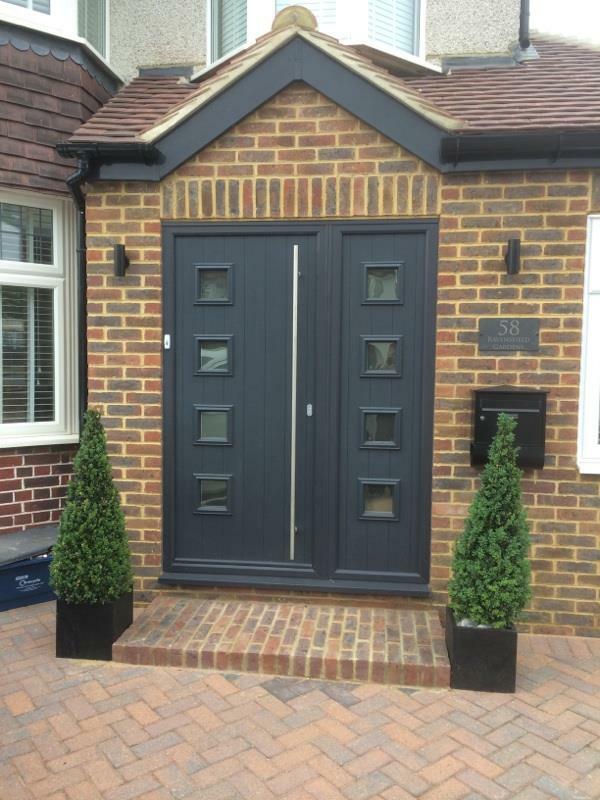 Composite doors: Designed to look like wood but much stronger and longer-lasting, our composite doors offer energy efficiency, durability and high security standards. 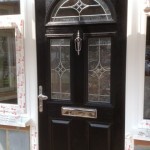 They are stronger than uPVC doors and remain a popular option for front doors for many homeowners. Patio doors: Free movement between indoors and outdoors means you can enjoy outdoor living. 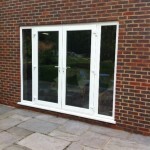 Our doors offer super-smooth operation, fantastic insulation and security. 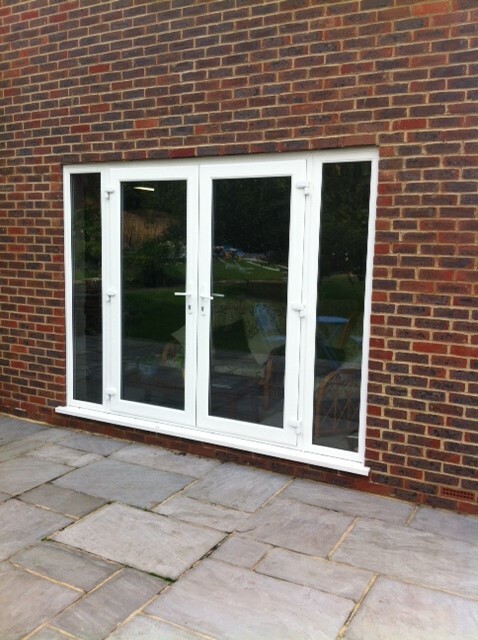 French doors: Classic and stylish, French doors add a touch of class to your property. They increase the amount of natural light in your home, encourage better ventilation and can enhance security, with doors being strengthened with galvanised steel reinforcements. 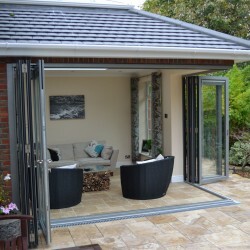 Bifold doors: Bifold doors offer a great alternative to patio doors and will flood your home with natural light and allow a seamless transition from indoors to outdoors. 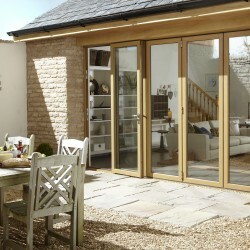 These folding sliding doors are extremely strong and stable, offer excellent insulation and require very little maintenance. 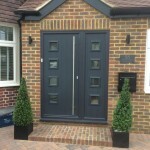 Call our FENSA-registered door company in Chessington for free quotes and scaled drawings! If you would like to know more about any of our products, please call us on 020 8542 2233, email [email protected] or fill out an online contact form and we will get back to you as quickly as possible.